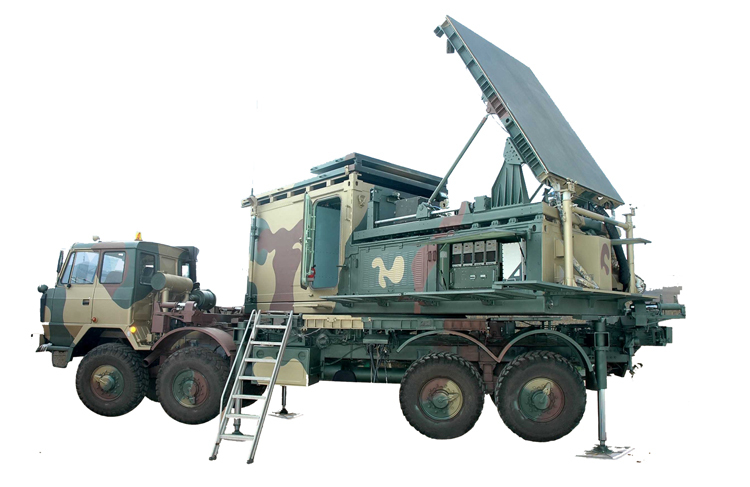 Navratna Defence PSU Bharat Electronics Limited (BEL) is participating in Asia's premier, biennial air show and aviation exhibition, Aero India 2019, to be held from February 20 to 24, 2019, at the Yelahanka Air Force Station, Bengaluru. 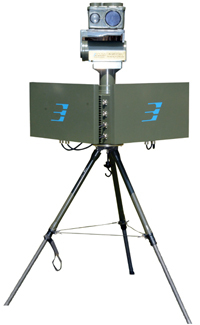 BEL will be showcasing its wide range of capabilities at its indoor stall at Hall E and outdoor display near Hall E.
BEL's display in the area of Radar will include products/models/panels of Active Electronically Scanned Array Radar, Quick Reaction Surface-to-Air Missile Radar and other state-of-the-art radars for automatic detection of first-round location of artillery weapons (Weapon Locating Radar), border surveillance and detection of low flying targets (BFSR-XR and Aslesha). 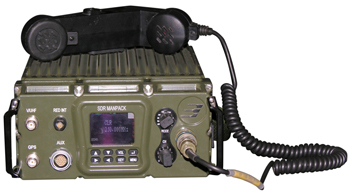 BEL's display in the area of Military Communication will include products for Data and Voice communication between systems, Missile Data Link Unit to provide reliable uplink and downlink data from ground station to missile, High Capacity Radio Relay, Software Defined Radio – Airborne, Data Diode used to create a physically secure one-way communication channel from one network to another, Secured Tactical Computer, Rugged Panel-PC, Data Link Radio Frequency Unit for exchanging information at a much higher data rate and indigenised Ku Band Satcom for wideband Satellite Communications from vehicles in motion over rugged terrain. 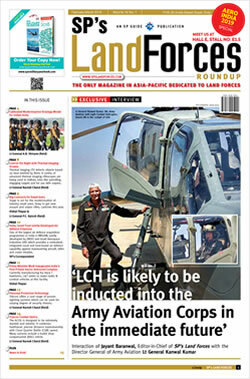 The highlight of BEL's outdoor display will be the Comprehensive Integrated Border Management System, X Band Active Phase Array Radar, Advance Landing Ground Communication Terminal, Gun Shot Detection System, enclosures made from Composite, Atmospheric Water Generator (AWG), Compact Multipurpose Advance Stabilised System for day and night surveillance, reconnaissance and target tracking application. The entire set of state-of-art equipment on offer will be a force multiplier for any Defence force and will make their "Observe Orient Decide Act" (OODA) cycle seamless and efficient.